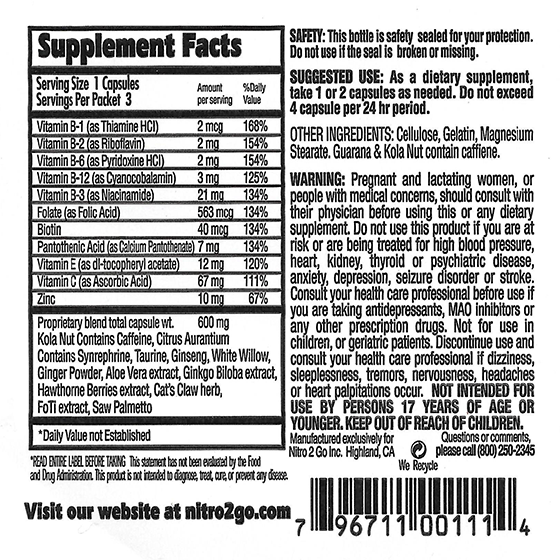 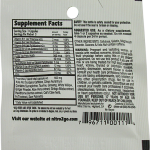 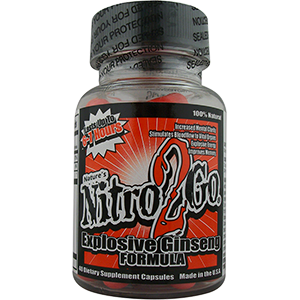 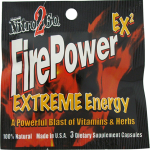 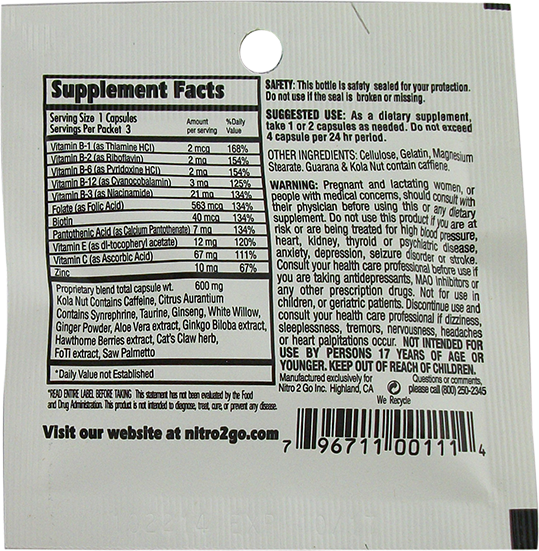 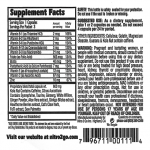 Nitro2Go Firepower Energy Formula is a vitamin enhanced natural powerful long lasting energy supplement. 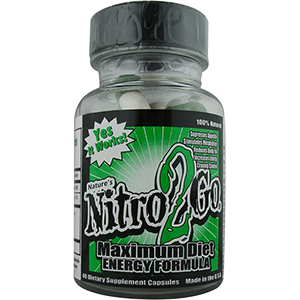 The fast acting formula helps Increase your Physical Endurance and improve your stamina, mental alertness and vitality. 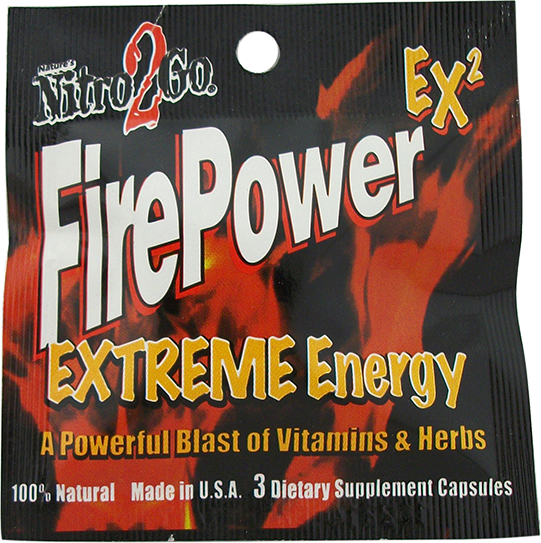 It’s pack with Vitamin B complex, Vitamin C, and Vitamin E, Folic Acid, Zinc and other energy producing ingredient. 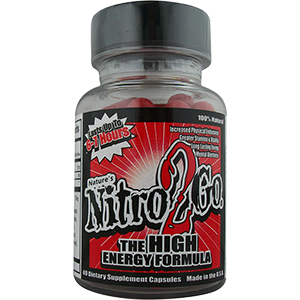 It is specifically formulated to provide the boost to get you through your day. 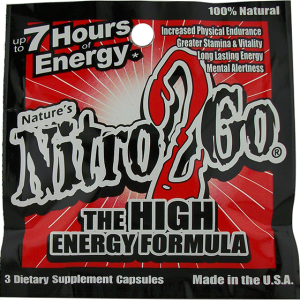 Each serving lasts up to 7 hours. 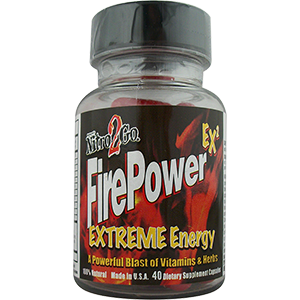 Be the first to review “Fire Power” Click here to cancel reply.